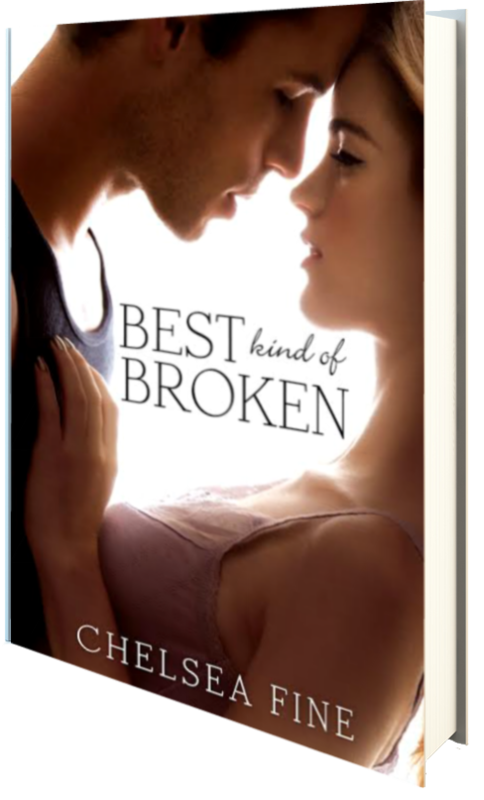 I am so excited to share a huge excerpt for Chelsea Fine’s upcoming New Adult Contemporary Romance, Best Kind of Broken, with you! It’s the first book in the Finding Fate Series, and it releases on March 4, 2014!! You can read the Excerpt HERE! 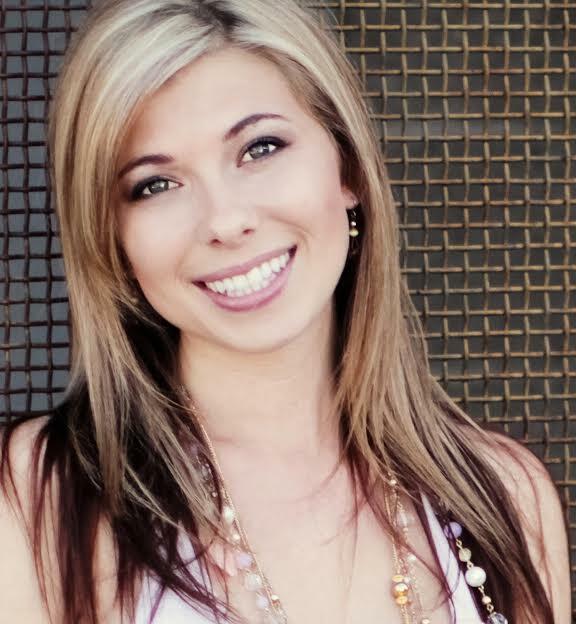 But first, check out all of the information about Best Kind of Broken and Chelsea Fine! “By turns humorous and heartbreaking, Best Kind Of Broken has become one of my favorites!” — CORA CARMACK, New York Times bestselling author of Losing It. You’re fantastic, Shana–as always. ;) Thank you!